Who wouldn’t sign up for a trip with that name? We hadn’t done an organized group trip since we have been here so when we read about the pottery and plum field trip with the local Gwangju International Center, we were quick to sign up. 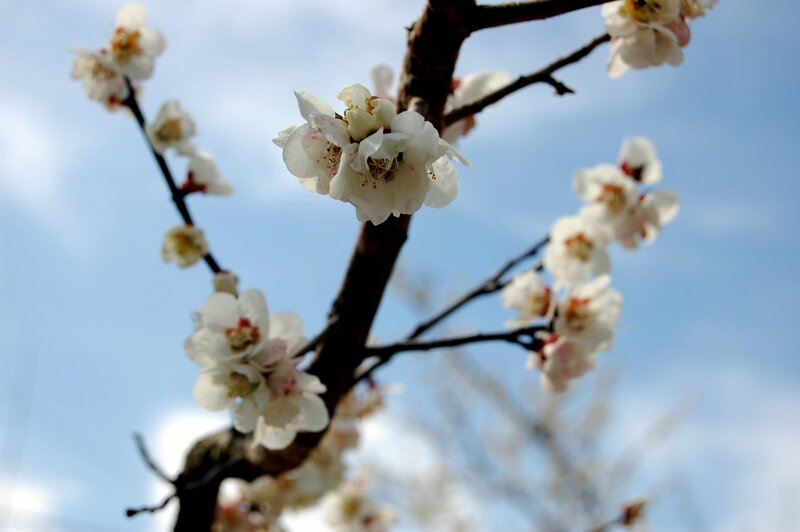 On Saturday, we headed out of town with a bunch of Waygooks (foreigners) for a day of pottery and plum blossoms. Sound wonderful? It was. 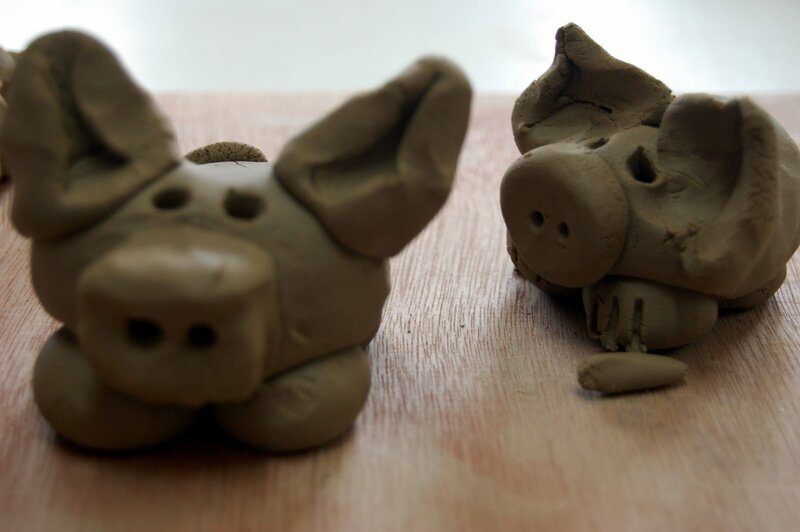 We made pottery pigs and mugs, sat and molded clay at a potter y wheel, strolled through plum tree orchards ablaze with white and pink, and just enjoyed spring weather in Korea before Sunday’s rain set in. But that wasn’t the end of our weekend jaunts. Today, Sunday, we headed out for another adventure with one of our Korean co-teachers, Ha-Young, who invited us to take part in a monthly day-trip organized by a Gwangju photography club. She knew we were into photography and wanted us to see other parts of our province. It was a wonderful trip, despite the drizzling rain and colder temperatures. We hiked through green forests, got up close and personal with some plum trees, and learned a lot about our new camera, thanks to Ha-Young’s boyfriend, Hoon. White lie, yeah right! You really can tell a difference. I love the shot of the kids on the ride and the plum blossom orchard. I am hoping you will share in your new found knowledge! btw, Whit, love the mug!It is really Brittany, again! hey linds – i just had to let you know that i have been thoroughly enjoying your blog! the moncriefs have been raving about it, so a few weeks ago i got caught up on ‘kimchi and cornbread’ and now, besides ‘and ada makes three,’ it’s my favorite thing to read in the mornings!what a great adventure you two are getting to enjoy. i’ve been cracking up every time you’re asked about kids – i think that is hilarious! i can COMPLETELY sympathasize.have a great week and keep on writing! i love it.